It observed that the nomenclature 'Chief Metropolitan Magistrate' used by the legislature in Section 14 of the SARFAESI Act, 2002, includes Chief Judicial Magistrate functioning in non-metropolitan area and shall have jurisdiction to entertain an application made under Section 14 of the Act. 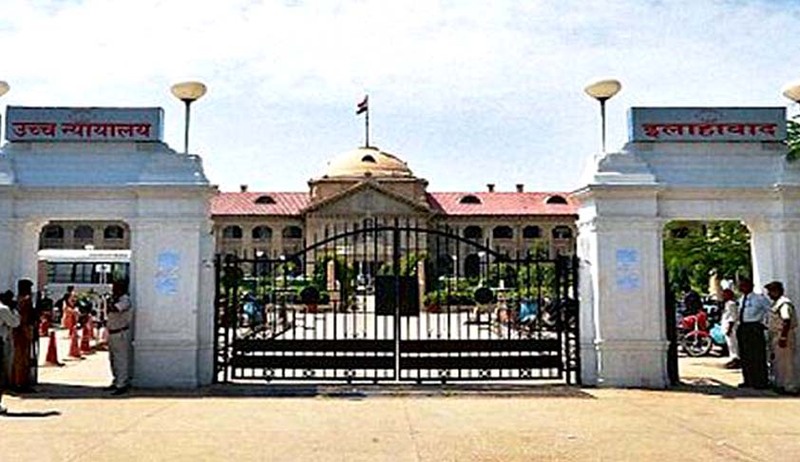 The Allahabad High Court in Abhishek Mishra vs State Of U.P. has held that the Chief Judicial Magistrate exercising jurisdiction in non-metropolitan area in exercise of powers conferred on by Section 14 of the Securitisation and Reconstruction of Financial Assets and Enforcement of Security Interest (SARFAESI) Act, 2002, can assist a secured creditor in taking possession of the secured asset and pass an order in the creditor’s favour for the purpose. A Division Bench comprising Justice Prashant Kumar and Justice Krishna Murari, differing with the contrary view by a Full Bench of the Madras High Court in K. Arockiyaraj Vs. Chief Judicial Magistrate, Srivilliputhur & Anr., observed that the nomenclature 'Chief Metropolitan Magistrate' used by legislature in Section 14 of the Act includes Chief Judicial Magistrate functioning in non-metropolitan area and shall have jurisdiction to entertain an application made under Section 14 of the SARFAESI Act, 2002. The Bench, referring to Section 37 of the SARFAESI Act, 2002 which provides that application of other laws is not barred, also said that the view taken by a Full Bench of Madras High Court, that in view of Section 35 of Act, 2002, the provisions of the said Act would override the provisions of the CrPC and the words 'Chief Metropolitan Magistrate' used in Section 14 should be given literal interpretation without taking any aid or assistance of the CrPC, is not correct. The Bombay High Court in Arjun Urban Co-operative Bank Limited, Solapur, Vs. Chief Judicial Magistrate, Solapur & Anr. (2009 (5) MLJ 380) and Ravindrakumar Prakash Bhargodev Vs. State of Maharashtra, (2008 (110) BOMLR 2880), like the aforementioned Full Bench decision of Madras High Court, had held that CJM cannot exercise powers under Section 14 of SARFAESI Act. But the Kerala High Court in the case of Mohd. Ashraf and Smt. C. Arifa Vs. Union of India, 2008 Law Suit (Ker) 477 and a Full Bench of Andhra Pradesh High Court in the case of T.R. Jewellery & Ors. Vs. State Bank of India & Ors., Laws (APH)-2015-11-17, had taken a totally contrary view, which has now been adopted by the Allahabad High Court as well.